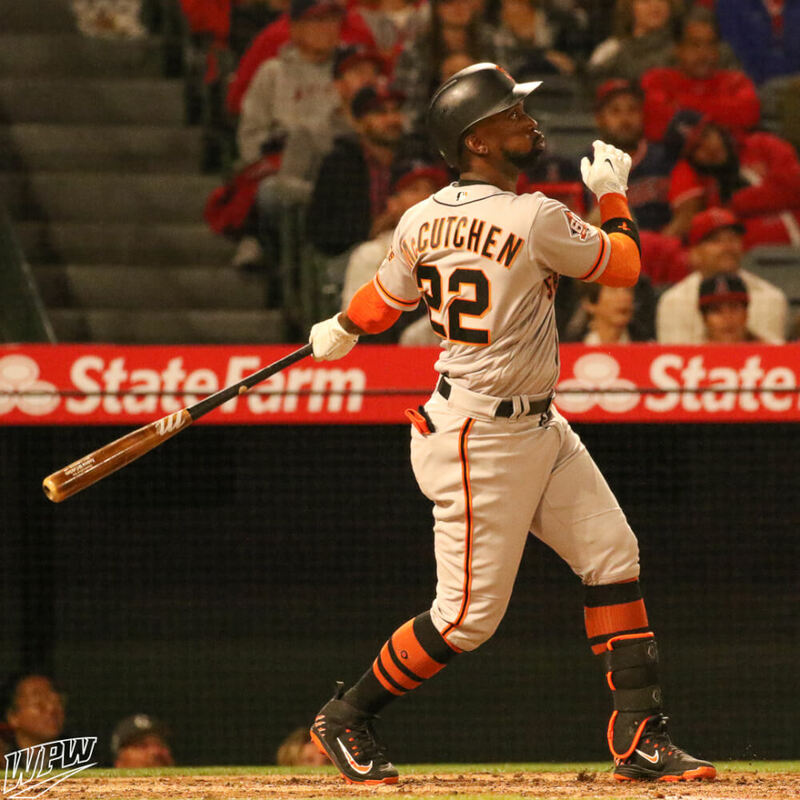 The Swingman label, which Andrew McCutchen has worn since we first started paying attention, has disappeared, but Andrew McCutchen is not lacking for player exclusive swag. 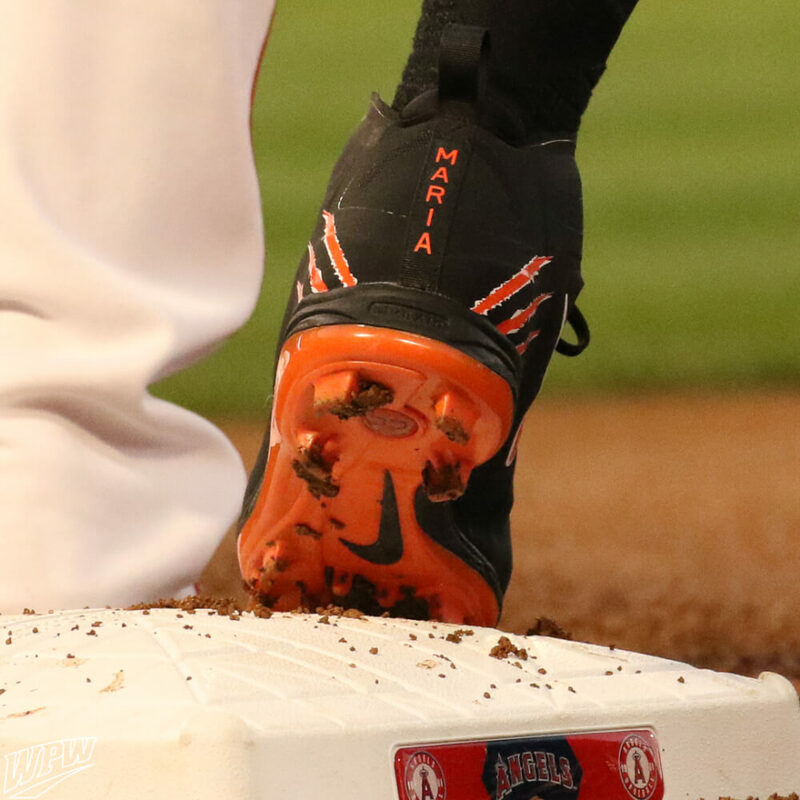 He’s got some one-of-a-kind Alpha Huarache Low cleats with orange “tiger scratch” on the heels. 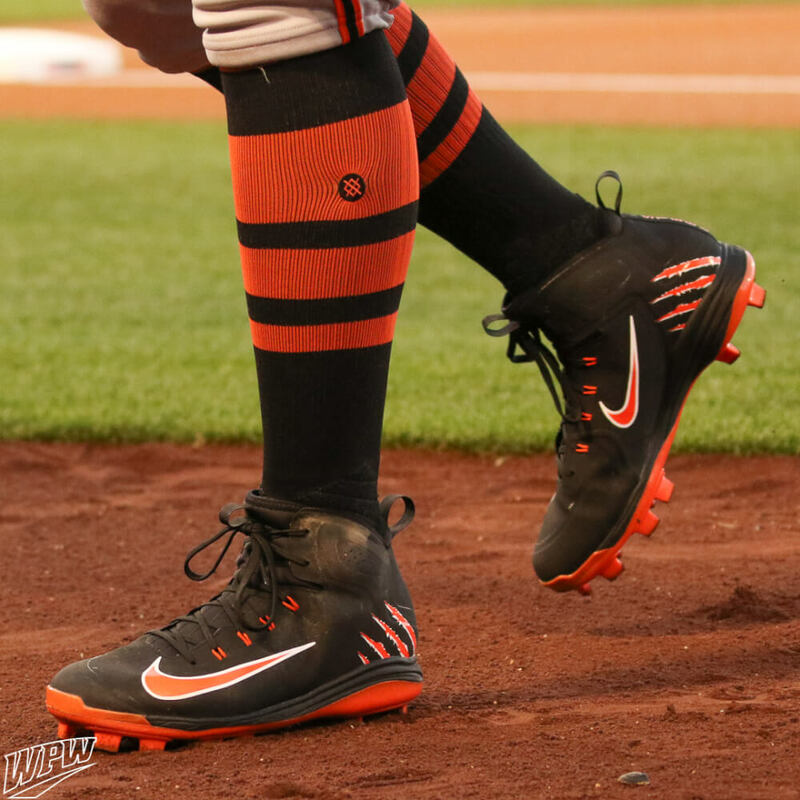 These are just one of many colorways, including black and gold and orange and black among others. Customize your Alpha Huarache Pro at the link. 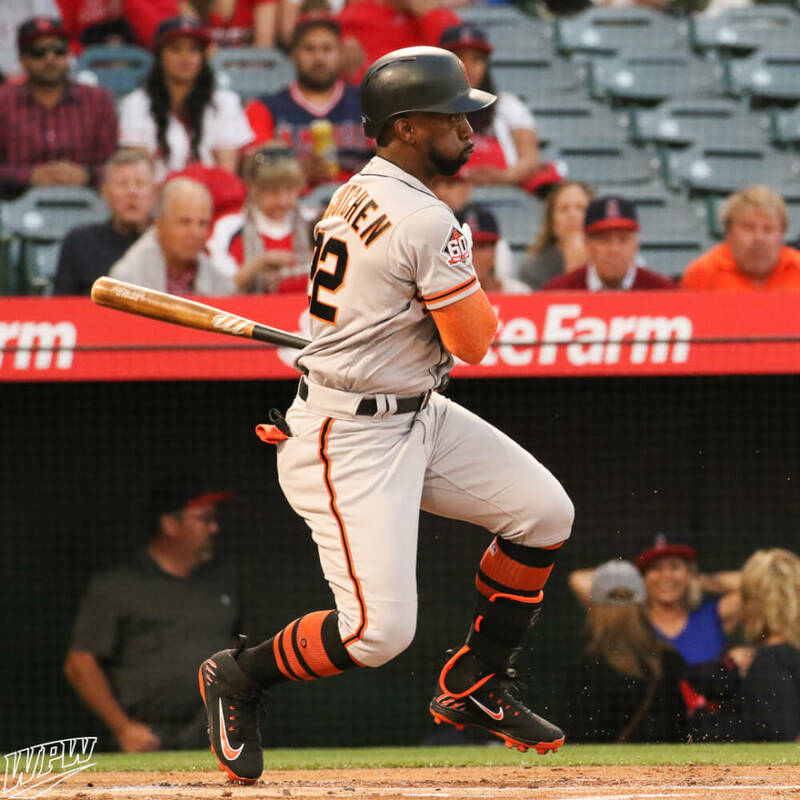 Categories: Gear, Outfield, Cleats, Andrew McCutchen, San Francisco Giants.